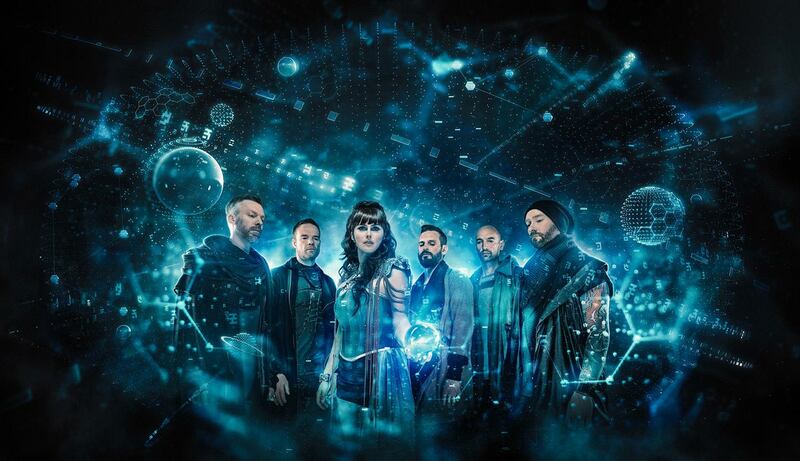 Within Temptation have released another video from their latest album Resist. This time it's a lyric video for the song Mad World. Check it out in the player below. Apologies for the lack of updates from me - I've been very busy with my new baby and writing my next book! 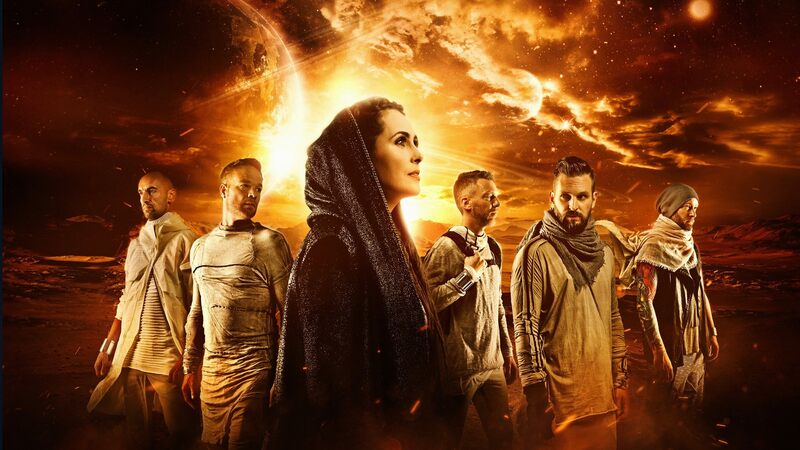 Within Temptation are taking another trip to space with their video for new single Supernova, taken from the new album Resist which is out now. Check it out in the player below. 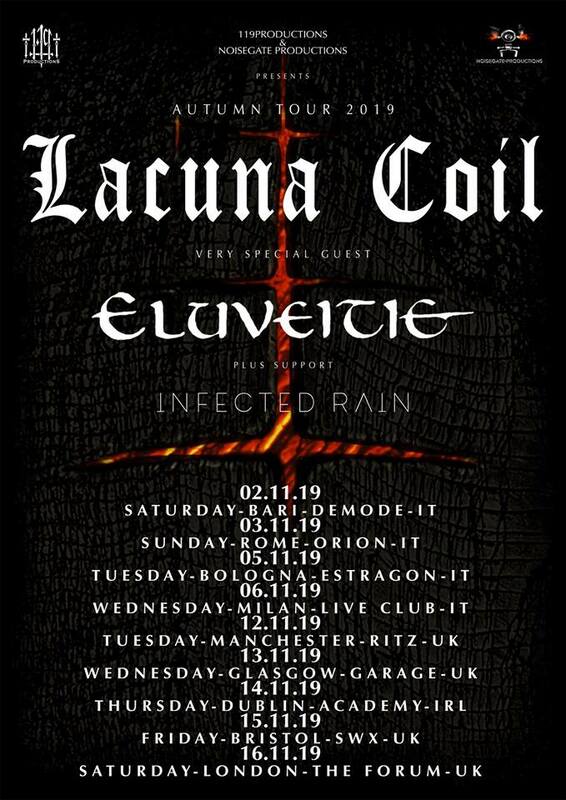 Lacuna Coil have announced a new headline tour for the autumn alongside Eluveitie, with support from Infected Rain. 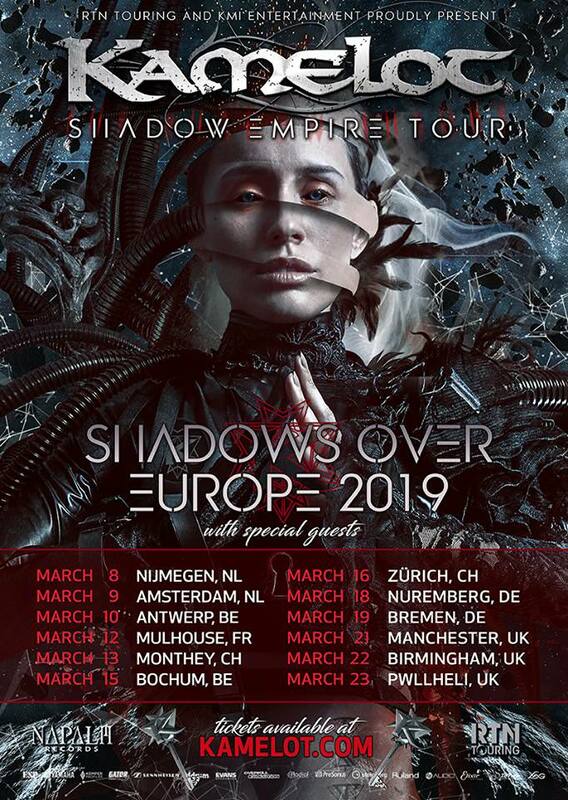 They will be headlining the first leg of the tour for dates across Italy, the UK and Ireland, while swapping the top billing for the rest of Europe. Just dropping in from baby land with the list for the new year! 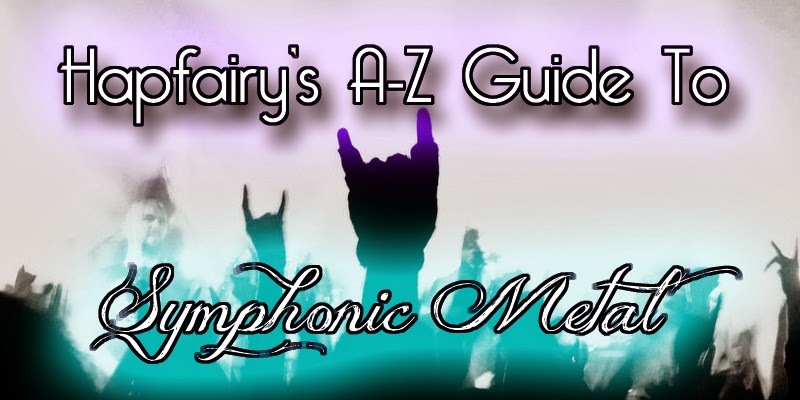 Once again I'll be using the format from the SymphonicMetal subreddit where I am a mod, which means I can include everything on one list instead of keeping separate ones. Come and join us on Reddit to stay up to date. The format is "band name - album title (if known) - release date (if known) - recording status/any other notes". I've marked out things that are related projects or similar genres that might be of interest with a (+) sign. Those with a ? after the date are rumoured/likely but have not had a date officially announced. Alissa White-Gluz (+) - Unknown Title - 2019? Ancient Bards - Origine - 2019? Crysalys - Unknown Title - Autumn 2019? Elysion - Unknown Title - 2019? Fairyland - Osyrhianta - 2019? Haggard - Grimm - 2019? Heavenly - Unknown Title - 2019? Jaded Star - Unknown Title - 2019? Let me know if you have any suggestions for the list or additional details to add! 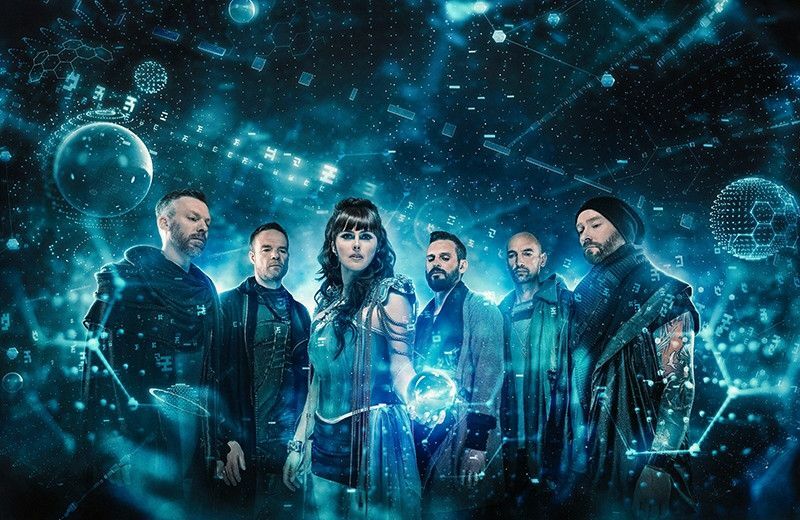 Within Temptation have released a lyric video for their new single Raise Your Banner, featuring Anders Friden from In Flames. The song is taken from the upcoming album Resist. Check it out in the player below. And a quick blog update... I may be taking a bit of a break as I recently had a baby! Our daughter arrived around a week ago. Updates may be a bit irregular for the foreseeable future. Dates with a star are not yet on sale but will be soon. 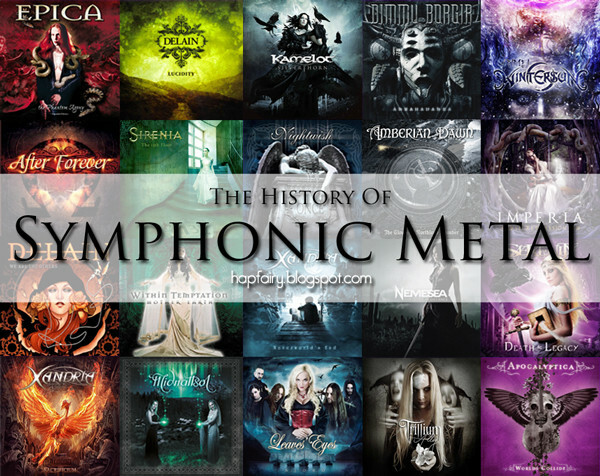 Tickets can be found via Kamelot.com. 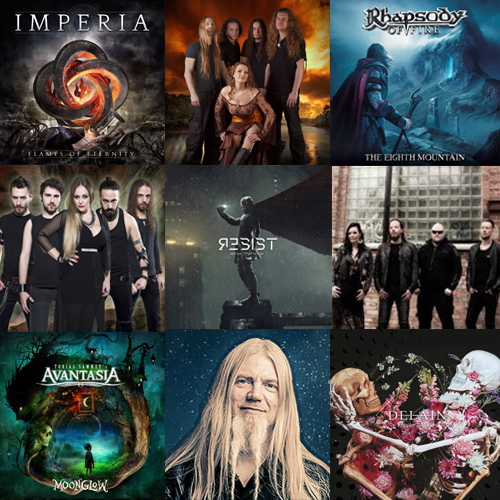 The editions are now available to pre-order from the Nightwish shop, Nuclear Blast, Amazon and more. 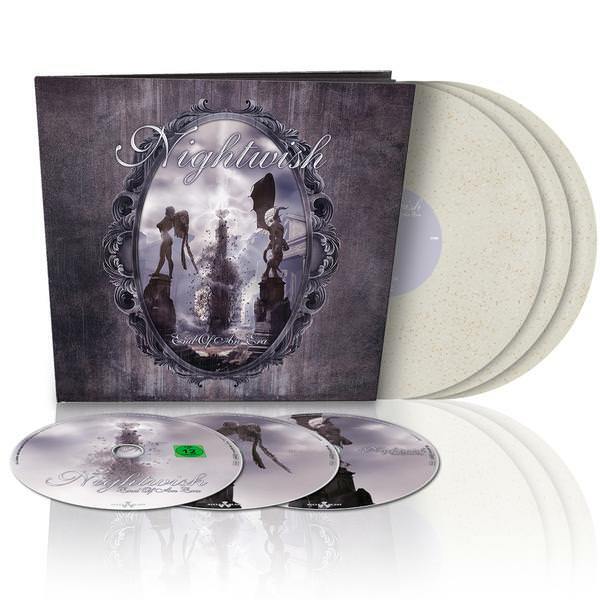 At time of writing you can also get a free CD of the movie soundtrack Imaginaerum - The Score with any purchase from the Nightwish shop. End of An Era will be re-released on December 7th.